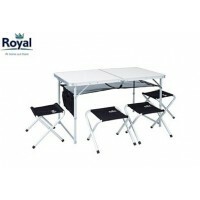 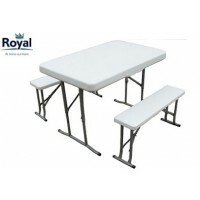 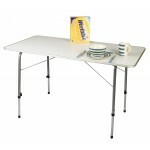 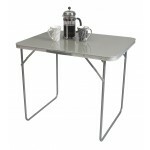 The Kampa Hi-Lo Range of tables is a series of flat pack tables with white melamine heat resistant tops. 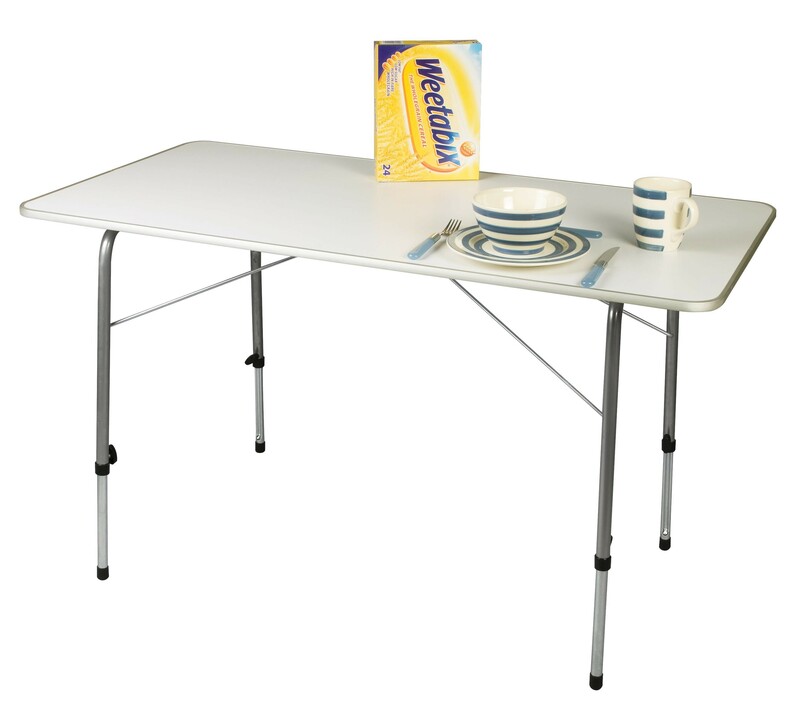 The legs are folded out from the table base and reinforced with steel wire stays. 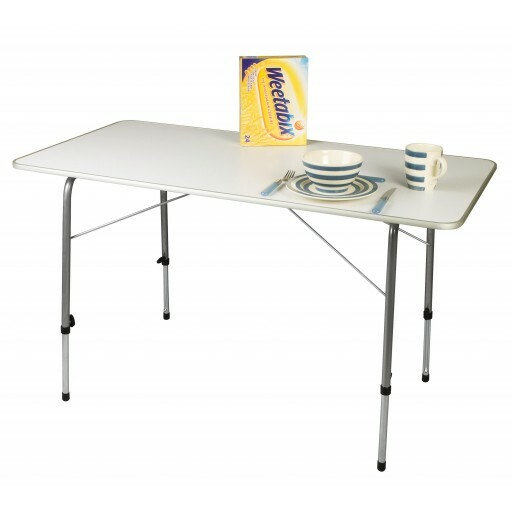 The legs are also fully height adjustable (ideal for table ending) and so are ideal for uneven ground and allow the table to be converted from a coffee table to a dining table with 4 simple adjustments. 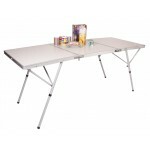 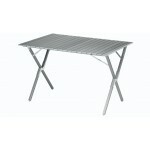 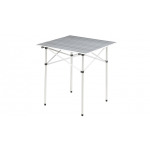 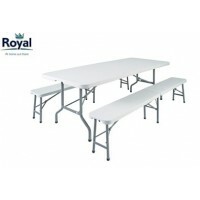 The Hi-Lo Large Dimensions are: 120x60cm and the heights are adjustable from 50 to 69cm.